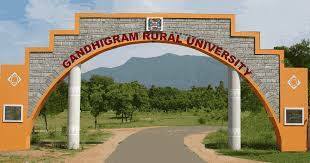 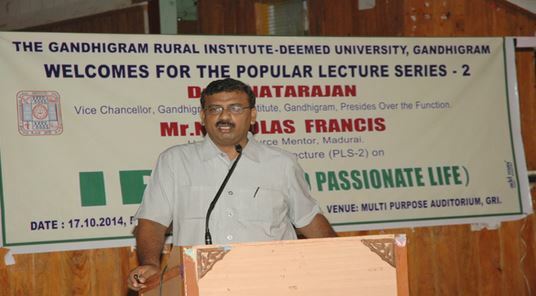 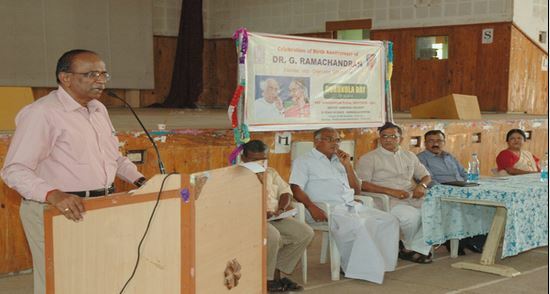 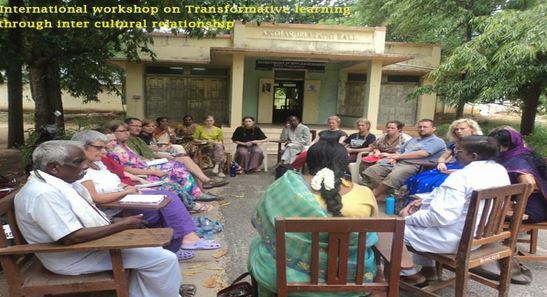 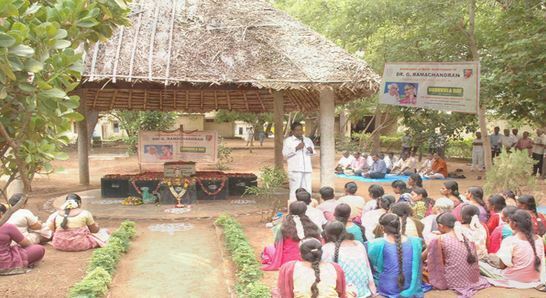 Gandhigram Rural Institute, [GRI] Dindigul provides knowledge support to the rural sector to usher in a self-reliant, self-sufficient and self-governed society. 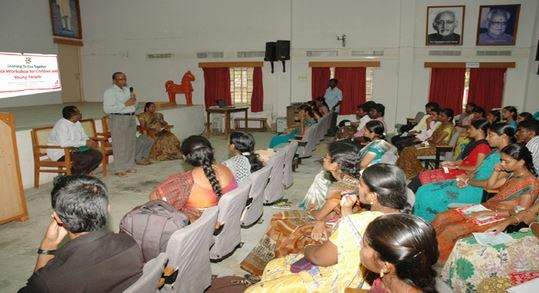 Gandhigram Rural Institute has good facilities with the library, computer centers, internet browsing centers etc. 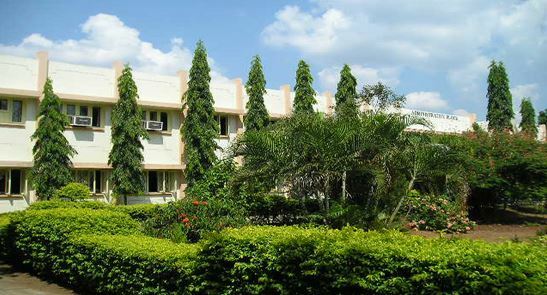 The college has hostel facility and health care facility also. 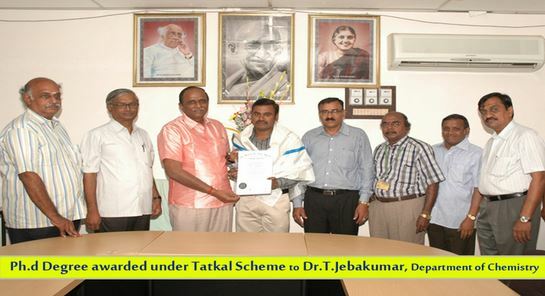 B.Tech, MBA, B.Sc, B.Voc, BA, BBA, B.Com, B.Ed, M.Sc, MA, MCA, M.Tech, M.Com, M.Ed, M.Phil, Ph.D. 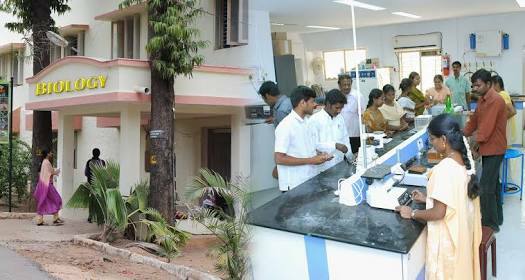 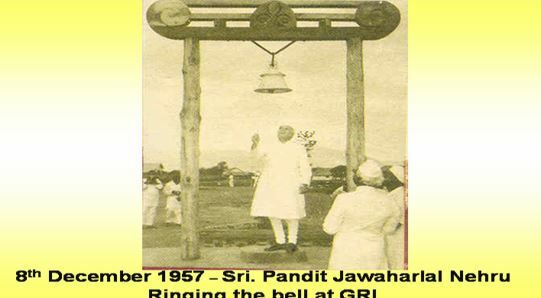 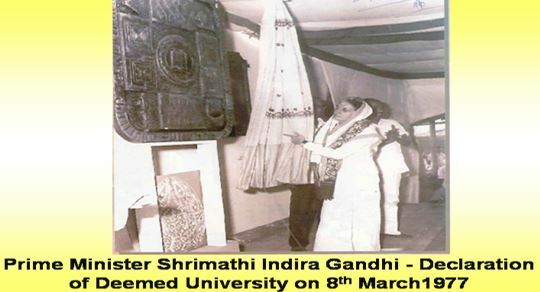 Started in a small way, the Institute has developed into a big educational complex, comprising seven different faculties, offering in all about fifty different programmes. 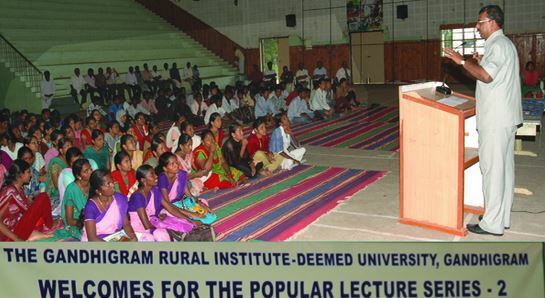 It awards Doctoral, Master’s and Bachelor’s Degrees, Diplomas and Certificates through its seven academic faculties: Rural Development, Rural Social Sciences, Rural Oriented Sciences, English and Foreign Languages, Tamil, Indian Languages & Rural Arts, Rural Health & Sanitation, and, Agriculture & Animal Husbandry. 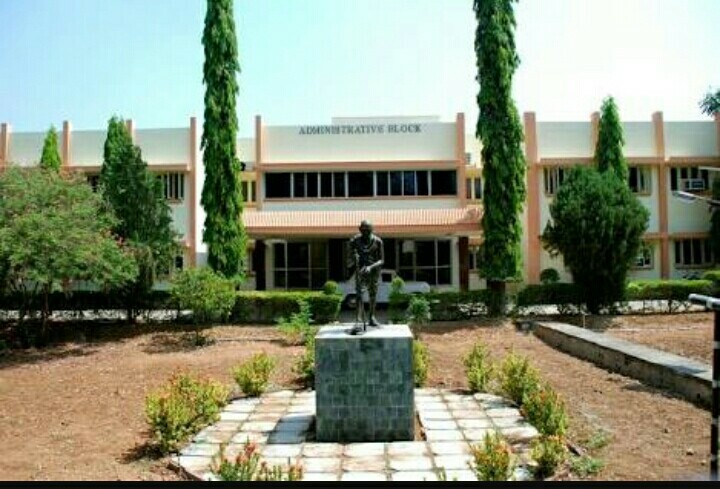 It has, at present, about 2300 students and 125 teaching and 250 non-teaching staff. 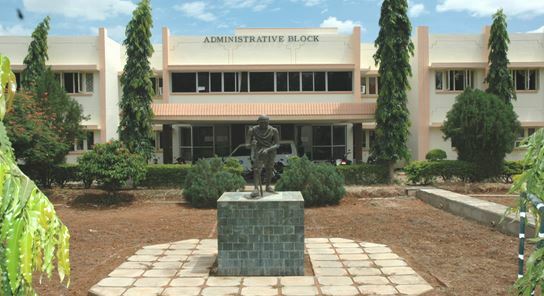 The programmes offered here have attracted students from abroad every year. 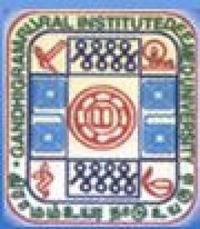 The Gandhigram Rural Institute is re-accredited with A Grade by NAAC.